You are here: Home / Cataract / How is a Cataract Diagnosed? Wondering if your regressing vision is caused by cataract? Having receding vision is one thing, knowing its cause is another. If you’re aging and aching to know if you have a cataract, it’s always best to know sooner rather than later. But how exactly is a cataract detected? 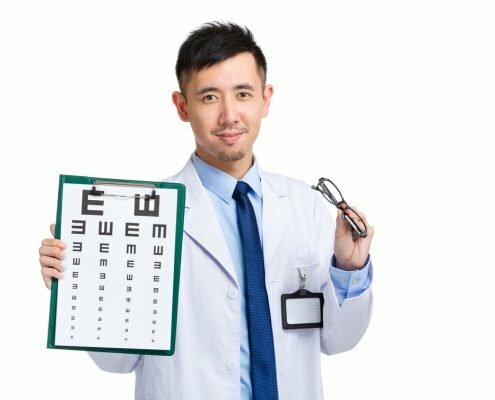 Should you observe signs and symptoms of cataract, particularly having a hazy and cloudy vision, it is ideal for you to go to a trusted eye center like Shinagawa right away. 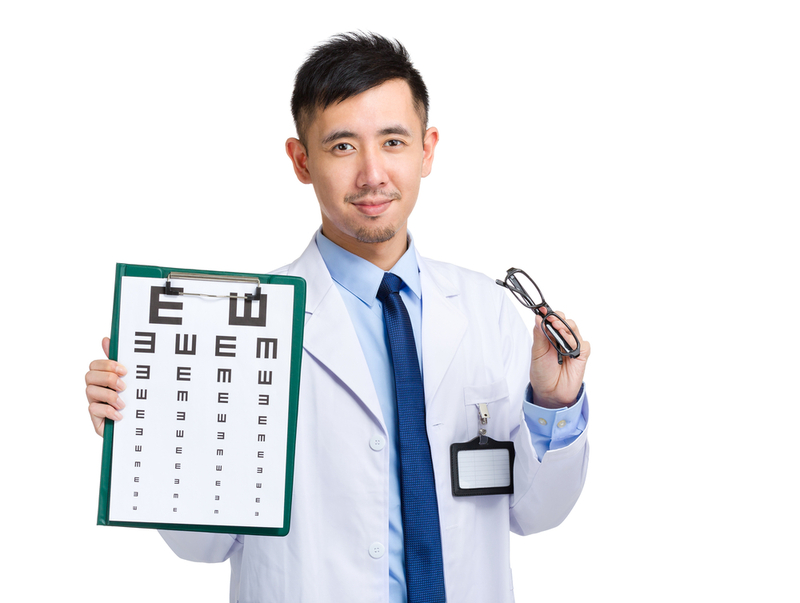 Ophthalmologists and/or optometrists then diagnose a cataract by doing a comprehensive medical eye examination. 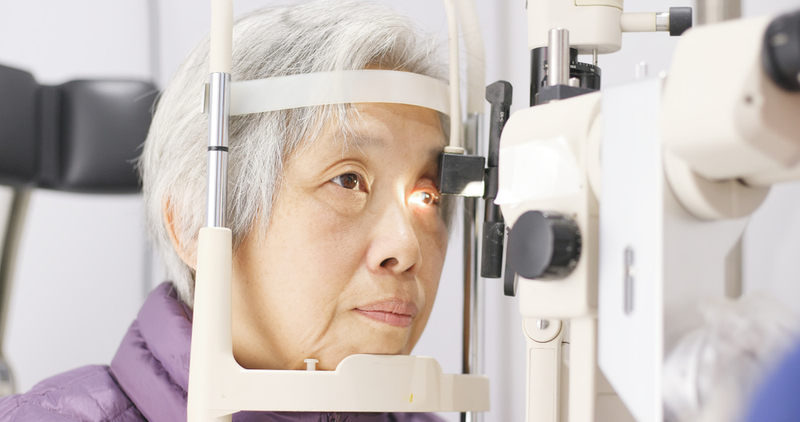 A big key to a successful cataract treatment is timely diagnosis. It’s always better to detect a cataract earlier as it can progress further if left undetected and untreated for a prolonged period of time. To effectively monitor visual health, individuals over 40 years old, who struggle with their vision, are advised to have a dilated eye examination every two years, at the very least. It is also important to note that while both an ophthalmologist and an optometrist can diagnose a cataract, only an ophthalmologist is qualified and certified to perform cataract surgery, accordingly. 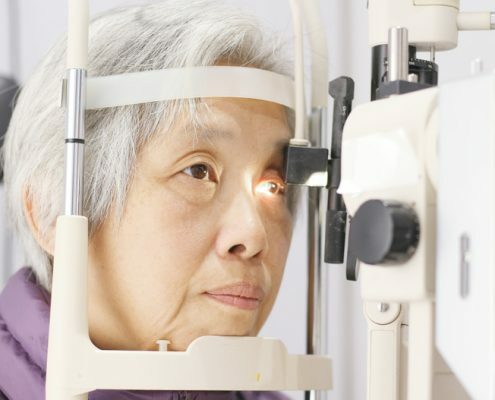 Upon diagnosis, if indeed you have a cataract, an action plan in terms of the appropriate treatment will then be provided by the ophthalmologist and/or optometrist. The only effective treatment for cataracts is surgery to have them removed. 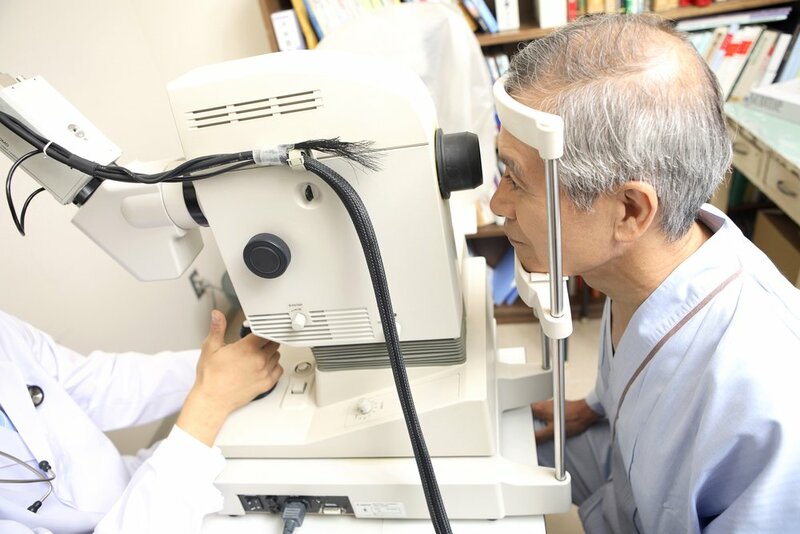 Our eye doctors at Shinagawa are equipped and capable of both diagnosing cataract and removing it via surgery as well. Make an appointment once deemed necessary upon noticing gradual changes in your vision. Seek help for a possible cataract, contact our Patient Care Lines: (+632) 368 5238 l (+63) 917 862 7454 l (+63) 921 217 0517 and schedule a consultation and a comprehensive eye examination to know. http://shinagawa.ph/wp-content/uploads/2018/06/shutterstock_174980129.jpg 667 1000 Shinagawa Lasik & Aesthetics http://shinagawa.ph/wp-content/uploads/2014/11/logo-300x137.png Shinagawa Lasik & Aesthetics2018-06-16 08:00:092018-06-13 16:51:53How is a Cataract Diagnosed?